Guido Westerwelle is shown in this short clip interviewed by Christiane Amanpour. He speaks about the NSA's alleged tapping of Angela Merkel's mobile phone in reference to fighting terrorism. Beginning at 0:13 seconds the German Foreign Minister says, "... You cannot, ah fight, ah terrorism by ah, ah taping the Chancellor's (Angela Merkel's) cell phone." Amanpour: "Do you think your phone has been taped?" Westerwelle: [Hand and partial Face/Head Shrug at 0:23 seconds] "I cannot exclude it, but I'm, ah prepared to everything." 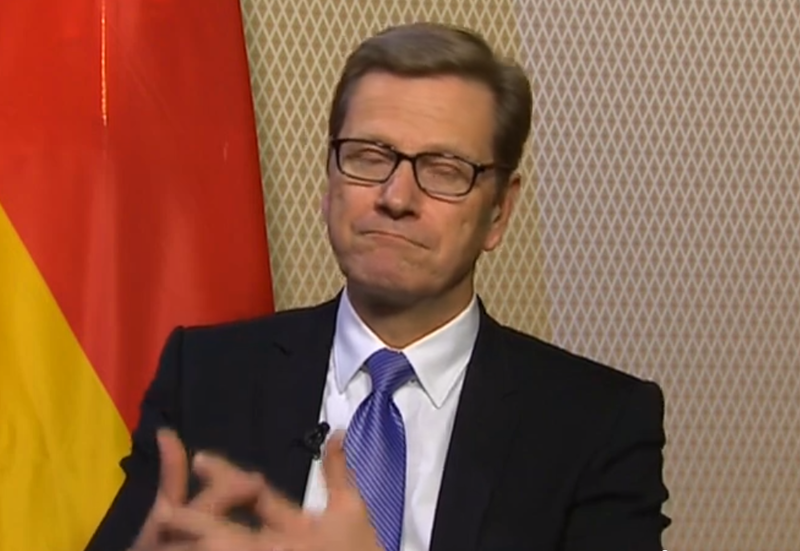 At 0:23 Westerwelle displays a partial shrug. A shrug is an emblem - a body language term for a nonverbal display, the meaning of which is precise and known within a specific cultural group, city, country or region. Emblems can indeed be universal or nearly universal. The meaning of a shrug can be, "I don't know", "I don't care" or "What does it matter?" 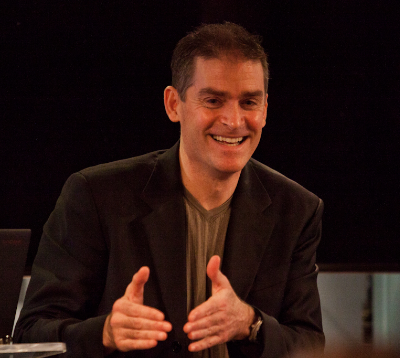 (Ekman). Most people falsely believe a shrug to be manifested only in the shoulders, yet here Westerwelle shoulder's do not shrug - they move only secondarily because of his "hand shrug" and his head/neck tilt. 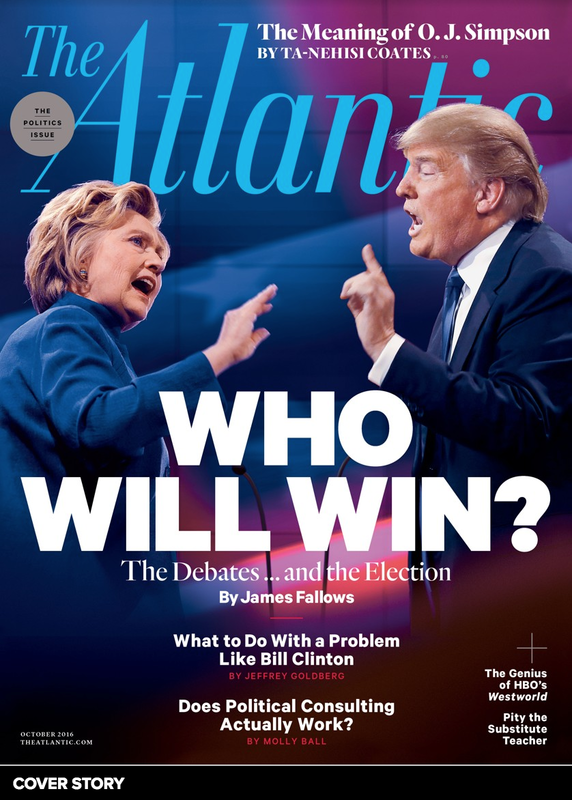 The thumbs are nearly always pointed up during a hand shrug and the fingers may be intertwined or in some form of a steeple (although the hands can be previously at rest and not in contact). Although the German Minister's forehead has very little reaction, a shrug may often involves the forehead - which contracts across its entire width along with a concomitant elevation of the eyebrows. The eyelids will also commonly closed along with a thinning/tightening of the lips and a protrusion of the lower lip with a modest jaw jut. The corners of the mouth are typically vectored downward. Flaring of the nostrils can also be seen. Indeed the toes/distal end of feet can even elevate along with the knees and a slight splaying of the legs (more commonly when sitting).